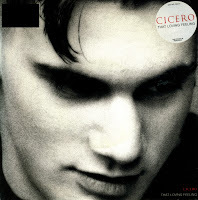 Cicero released his debut single 'Heaven must have sent you back to me' on 12 August 1991 on the Spaghetti Records label, owned by the Pet Shop Boys. Despite promotion from the artist and Pet Shop Boys, the single failed to chart. The two singles that followed, 'Love is everywhere' and 'That loving feeling' were co-produced by Pet Shop Boys and were minor hits in the UK. His debut album, 'Future boy', was released in June 1992. Pet Shop Boys remixed 'Heaven must have sent you back to me' for the album. It was released as the fourth single and charted at number 70 in the UK. The music video for the single was directed by Chris Lowe. 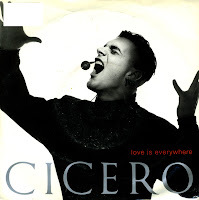 Cicero followed up his debut single 'Love is everywhere' with another track produced by the Pet Shop Boys, 'That loving feeling'. Despite the fact that the track had that typical Pet Shop Boys sound, it only made number 46 in the UK singles chart. It could be because of the unremarkable lead vocals by Cicero. Whatever it was, it was the beginning of the end for him: the subsequent single 'Heaven must have sent you back to me' peaked at number 70 and later singles didn't chart. A promising career was cut short pretty quickly. My friend Puck said that I should include more good songs. 'Define good songs', I said. He replied: 'songs that I know'. Well, I'm always eager to please. Hope you like it, Puck. David John Cicero was born May 29, 1970 in Greenport, Long Island, USA. When his parents divorced, he moved to Livingston, Scotland. He attended a Pet Shop Boys concert in Glasgow in 1989 and gave a demo tape to Peter Andreas, the Pet Shop Boys' personal assistant. 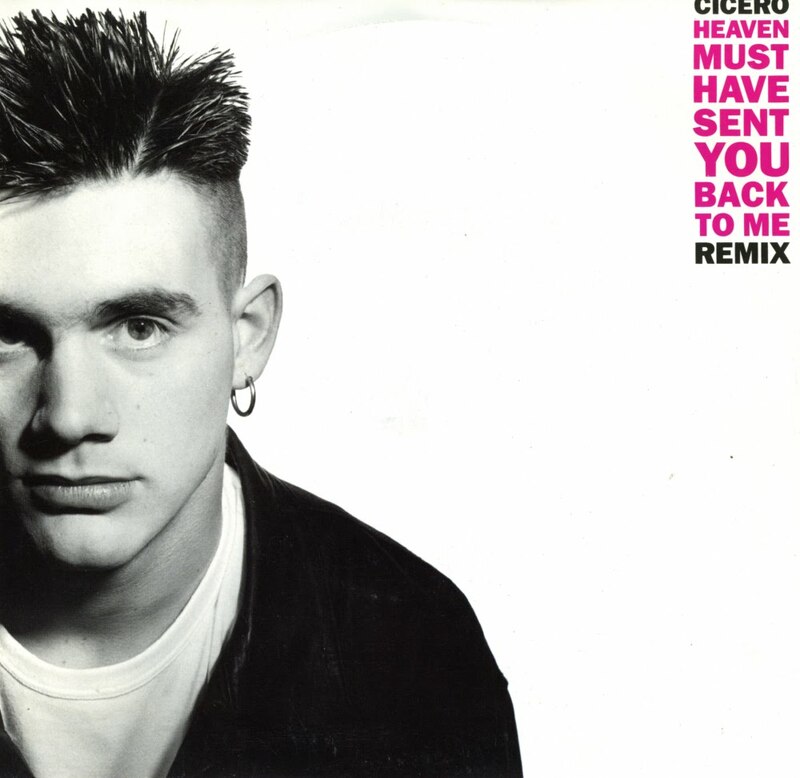 Peter Andreas contacted Cicero with an offer of artist management and later when Neil Tennant and Chris Lowe heard Cicero's material, they signed him up to their recently formed Spaghetti label. His debut single 'Heaven must have sent you back to me' on August 12, 1991. This single failed to chart. The follow-up, 'Love is everywhere', produced by the Pet Shop Boys, reached number 19 in the UK Singles Chart in January 1992.